Buchan's use of gravity creates an organic sense of motion and flow that captures the unpredictable nature of the ocean. 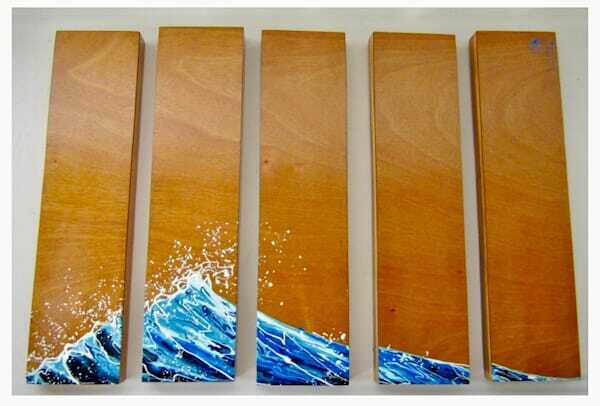 Waves are considered his signature art work, as he has sold hundreds of waves to clients from around the world. 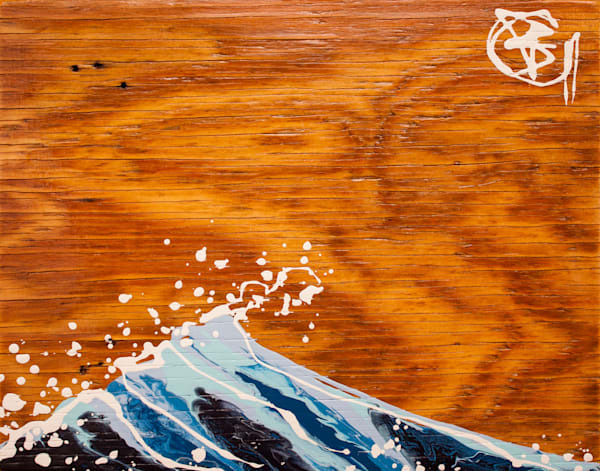 He began dripping waves after his surfer friend asked him to paint one on his surfboard. 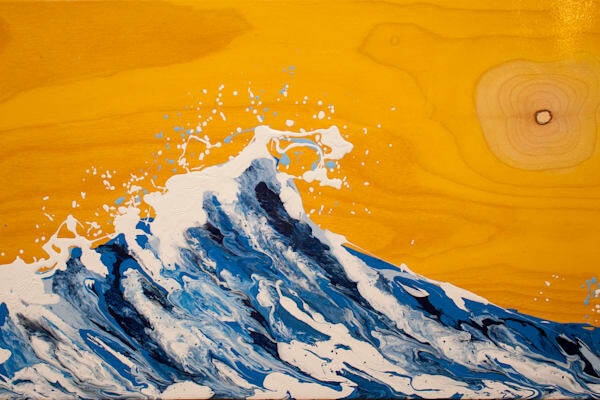 Subsequently, Buchan studied many forms of waves and became inspired by the Great Wave off Kanagawa by the Japanese ukiyo-e artist Hokusai. 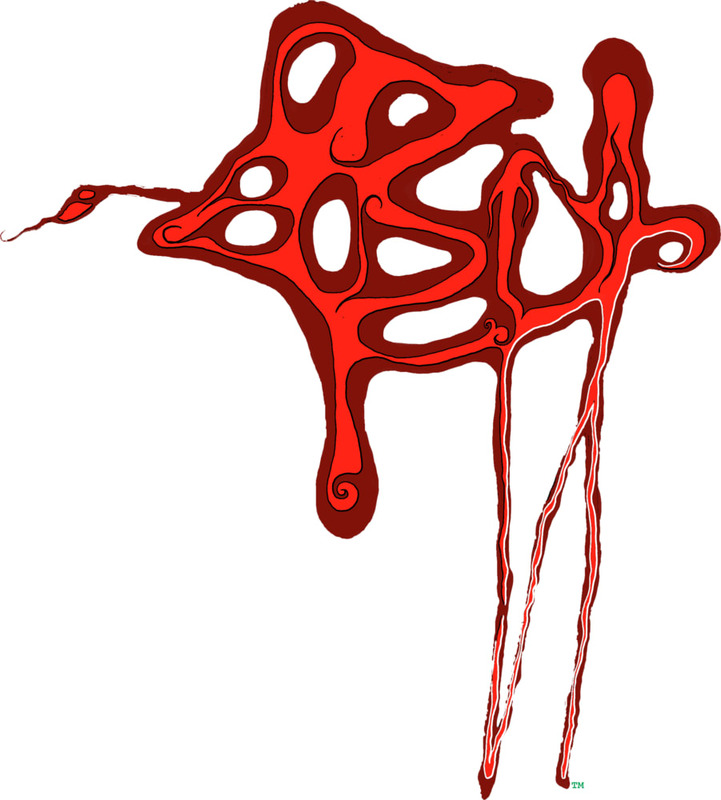 The piece conveyed the unruliness of the ocean, which seemed to fit with the randomness of drip painting, forever influencing Buchan's style of waves. 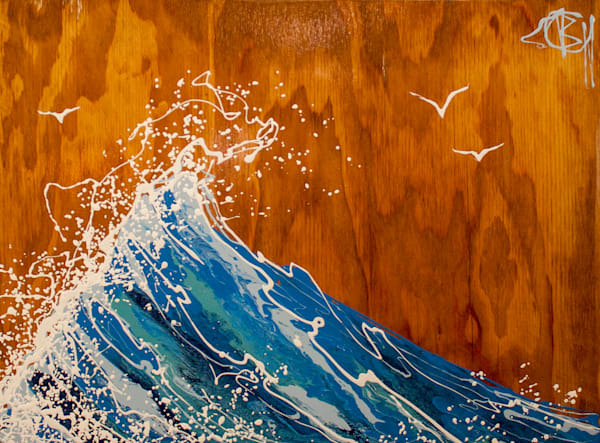 In 2013, Buchan's waves crashed onto the international art scene when he won 1st place among 600 competing artists from more than 20 countries for his entry "A Moment Ago."